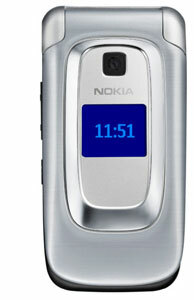 The Nokia 6085 is a new mid-level clamshell handset. 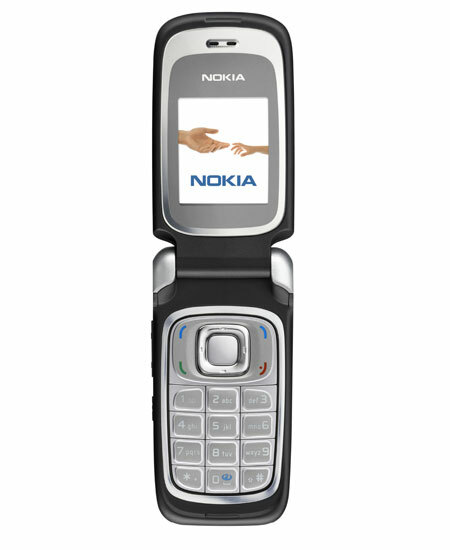 Nokia has been historically timid of the clamshell form factor, but its popularity in the US market has meant more flip phones from the Finnish phone manufacturer as of late. The Nokia 6085 is expected to ship in the fourth quarter of this year for an estimated 175 EUR. Since it has a quadband radio, it could launch on a US carrier. The handset will ship in three color schemes, though availability may depend on region: sand gold, royal pink, and seagull silver.